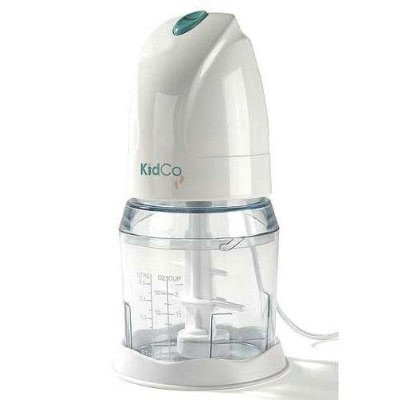 the KidCo electric food mill. This article about an adoptive family meeting their son's first family in South Korea. Amazing story! A tearjerker to be sure! My evening walks and another great podcast by Blackhawk church. If you think forgiveness means being a doormat, then this message is for you. photo taken on my cell phone on one of my evening walks. beautiful capture of the sun! That is a great find for baby food making! i had to come by and checkup! everyone is gorgeous and smiling..OF ourse! love"First Family" ..It is officially my take-home phrase of the day! left you somethi' on the BUS..love U!